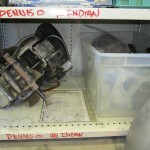 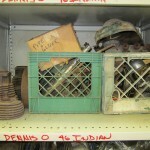 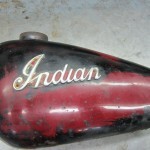 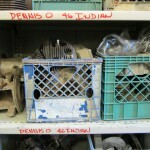 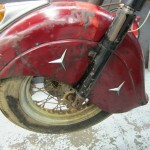 Dennis brought his 1946 Indian to us this last summer for a full restoration. 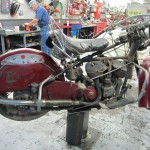 It was a complete bike but was fully disassembled. 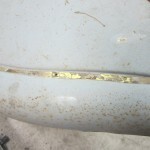 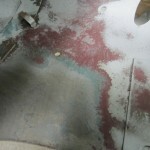 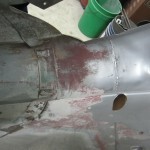 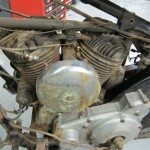 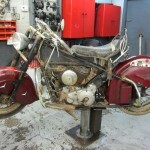 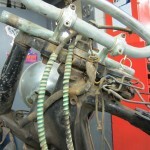 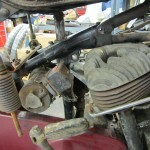 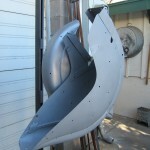 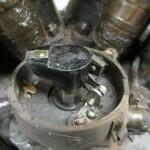 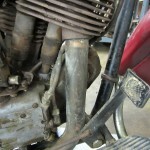 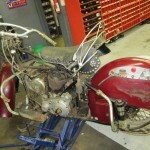 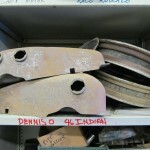 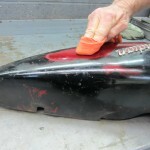 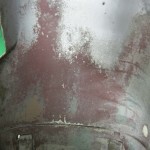 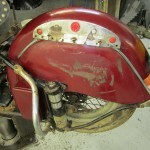 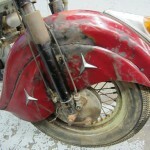 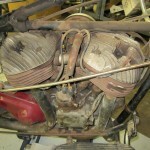 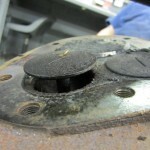 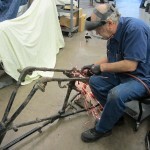 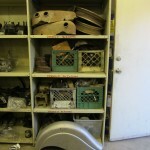 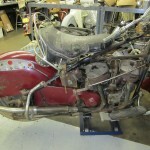 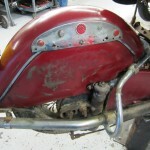 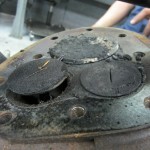 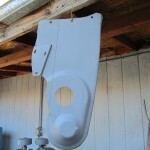 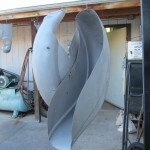 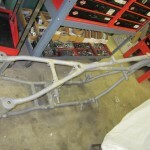 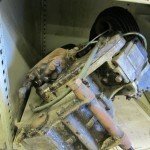 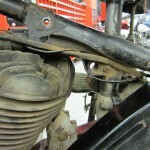 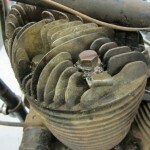 These pictures show some of the process that the bike is currently going through as we begin our restoration. 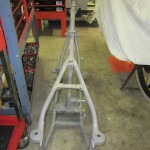 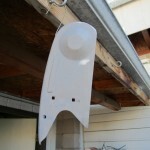 The frame and finders have been sandblasted in preparation for bodywork and paint. 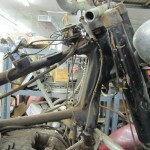 We have cleaned the frame, removing all non-original pieces, and we have gone though most of the parts to see what is good and what is still needed. 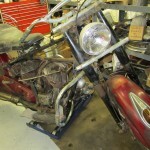 We will post more updates as we continue working on this bike.